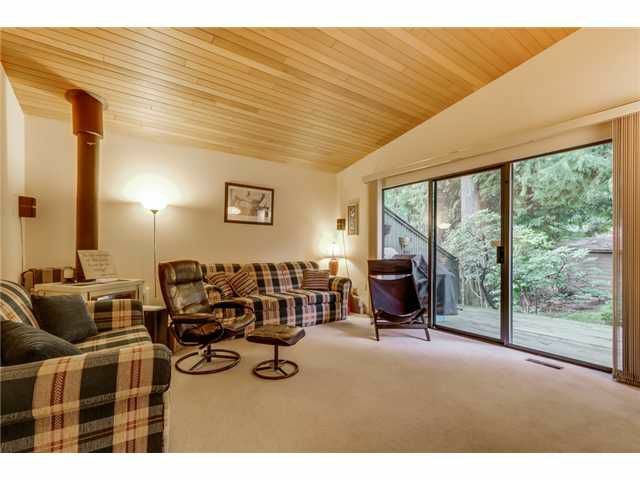 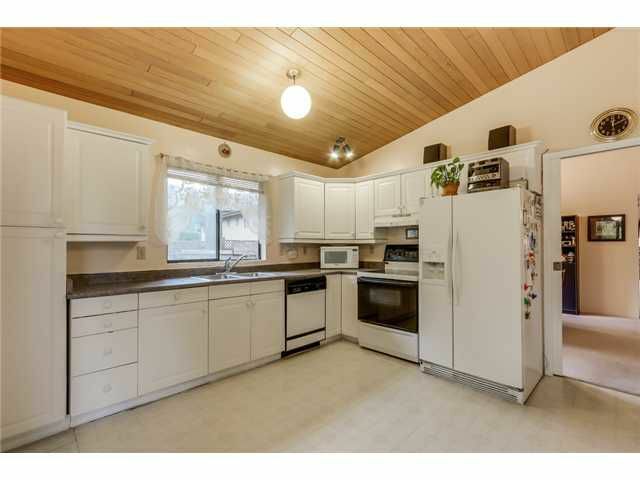 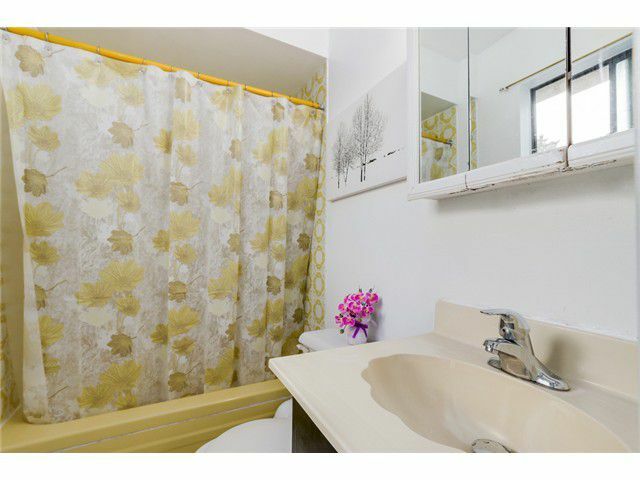 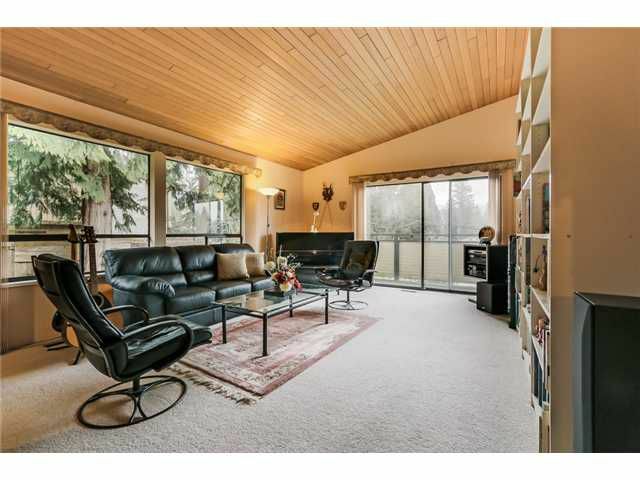 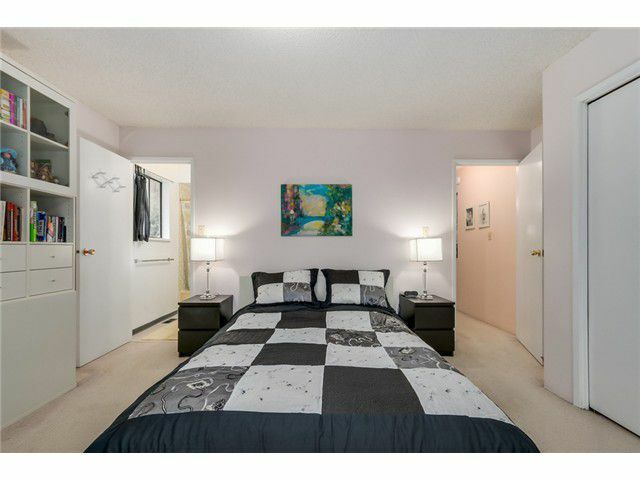 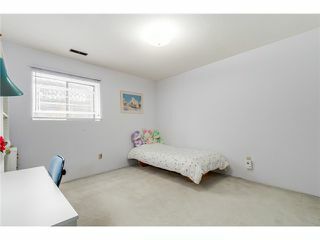 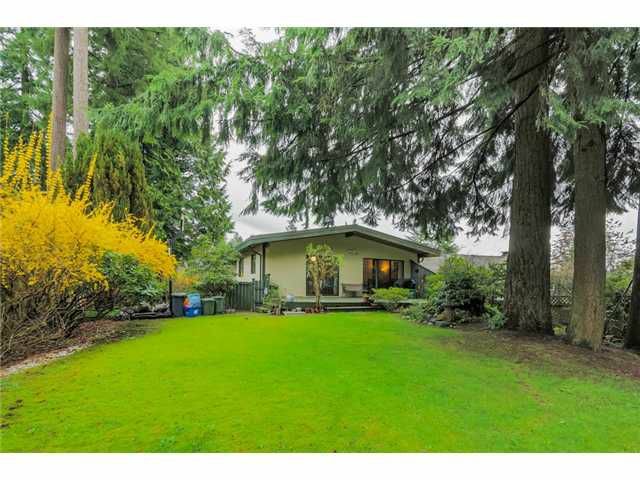 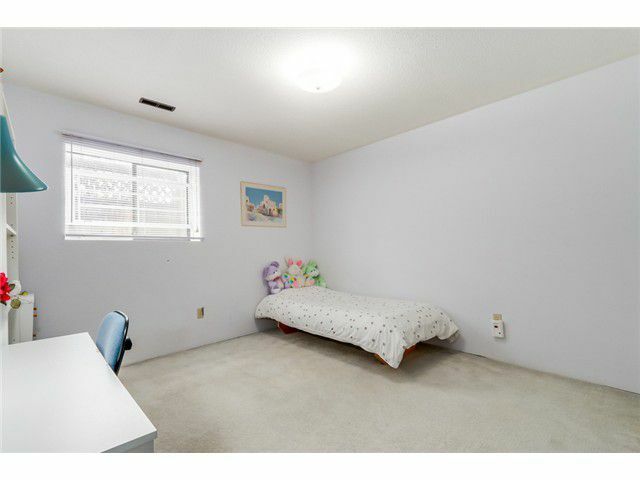 Spacious living in the coveted "Poets Corner" of Lynn Valley. Where else on the Northshore can you watch horses walk by your home in this comfortable 5-bedroom, 3-bathroom family home? 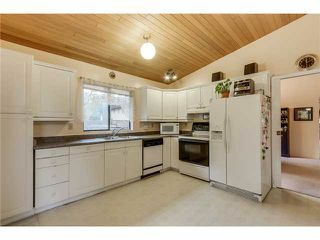 Generous kitchen with large family room. 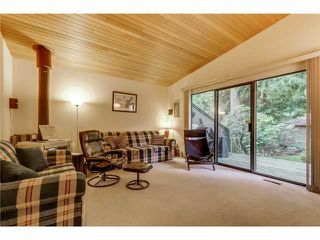 Elegantliving room with separate dining room for your entertainment needs. 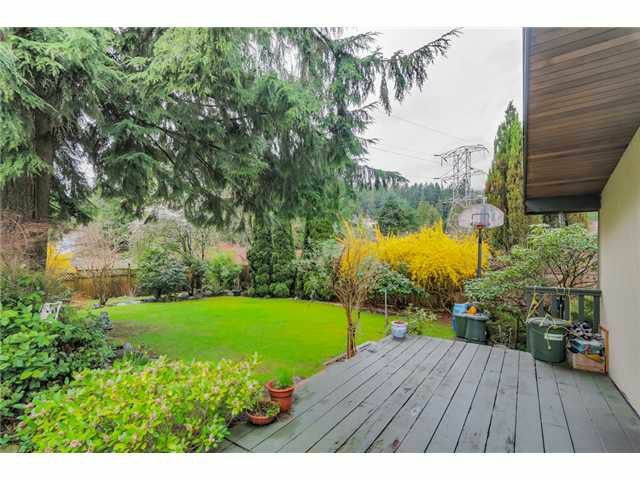 Beautiful and private backyard with mature landscaping - a gardener's dream. Minutes to downtown Vancouver and conveniently located to all the shops at Lynn Valley Centre, Boundary Elementary and Argyle Schools - all within walking distance. 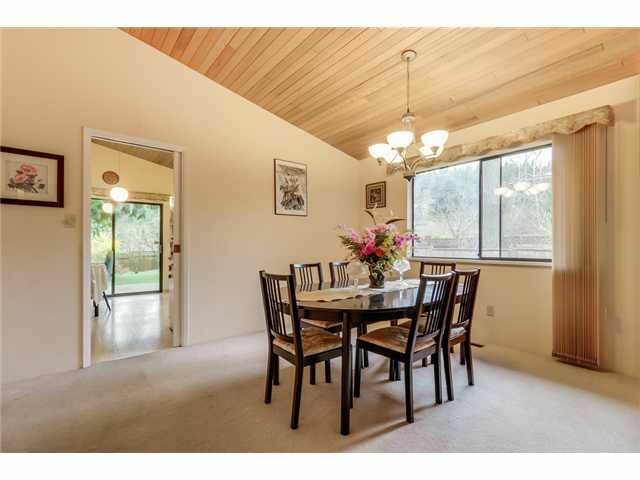 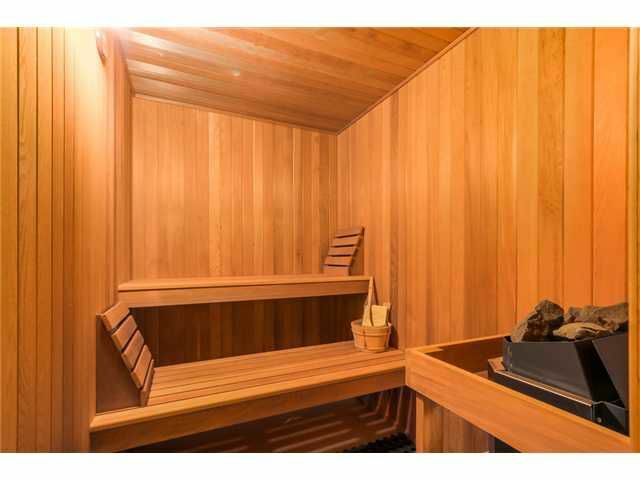 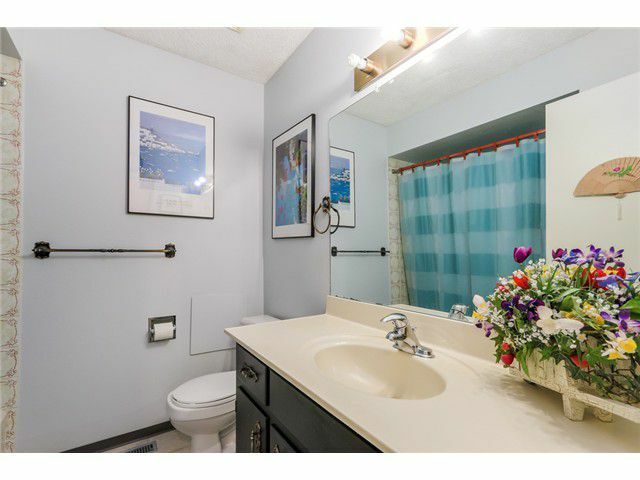 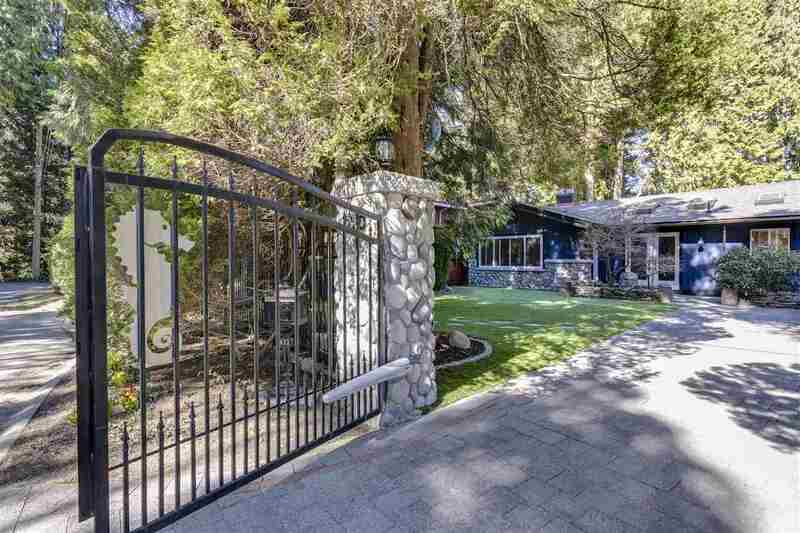 Close to hiking & Mtn Bike Trails as well as Equestrian Stables. 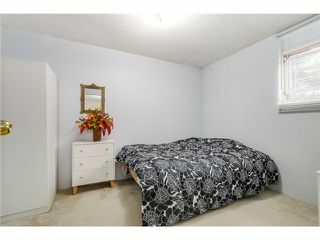 This one won't last - hurry to see. Open House Saturday April 18th 2-4pm.